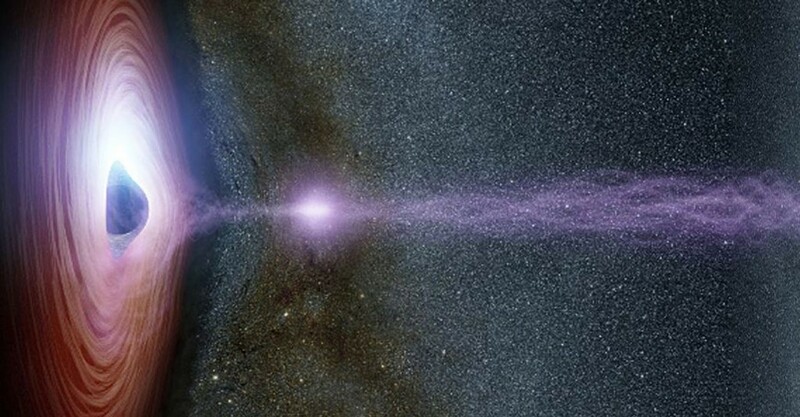 Two of NASA’s space telescopes, including the Nuclear Spectroscopic Telescope Array (NuSTAR), miraculously observed a black hole’s corona “launched” away from the supermassive black hole. Then a massive pulse of X-ray energy spewed out. So, what exactly happened? That’s what scientists are trying to figure out now. 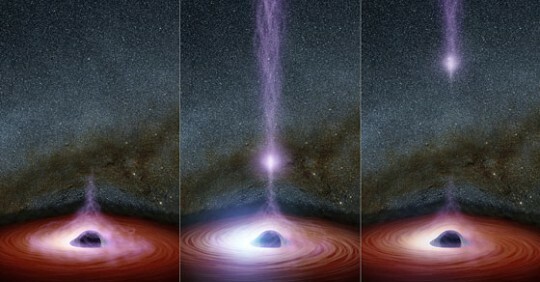 NuSTAR’s principal investigator, Fiona Harrison, noted that the nature of the energetic source is “mysterious,” but added that the ability to actually record the event should provide some clues about the black hole's size and structure, along with (hopefully) some fresh intel on how black holes function. Luckily for us, this black hole is still 324 million light-years away. So, no matter what strange things it’s doing, it shouldn’t have any effect on our corner of the universe.